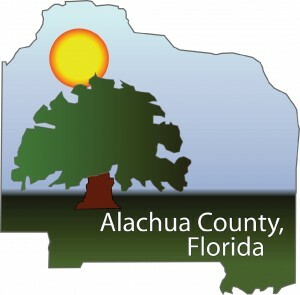 Alachua County | Recycle Florida Today, Inc. It is the responsibility of each County to calculate and report their recycling rate to the Florida Department of Environmental Protection by April 1 each year. The recycling rate is based on the percentage of municipal solid waste created in the County which is diverted from a waste disposal facility for the purposes of recycling. “Municipal solid waste” includes any solid waste, except for sludge, resulting from the operation of residential, commercial, governmental, or institutional establishments that would normally be collected, processed, and disposed of through a public or private solid waste management service. The term includes yard trash but does not include solid waste from industrial, mining, or agricultural operations. What can you do to pitch in? Place all recyclable materials in the proper bins. For more information on recycling click here. http://owjn.org/251-buy-english-essays-online/ Please note the new items that can be recycledcurbside! Reduce the amount of waste you produce at your home through smart shopping habits.To download our S.M.A.R.T. shopping guide click here. Donate reusable items that areare still in good condition to Tools for Schools , otherlocal charities and organizations or post it on Alachua Exchange. Start a backyard composter. For more information on composting click here. Download a copy of “Lets Talk Trash” for all of your garbage and recycling questions. Maintain a comprehensive recycling program in line with the Mandatory Commercial Recycling Ordinance. If sending recyclables out of County inform the Alachua County Recycling Programs Coordinator so that this information may be gathered and counted on the recycling report. 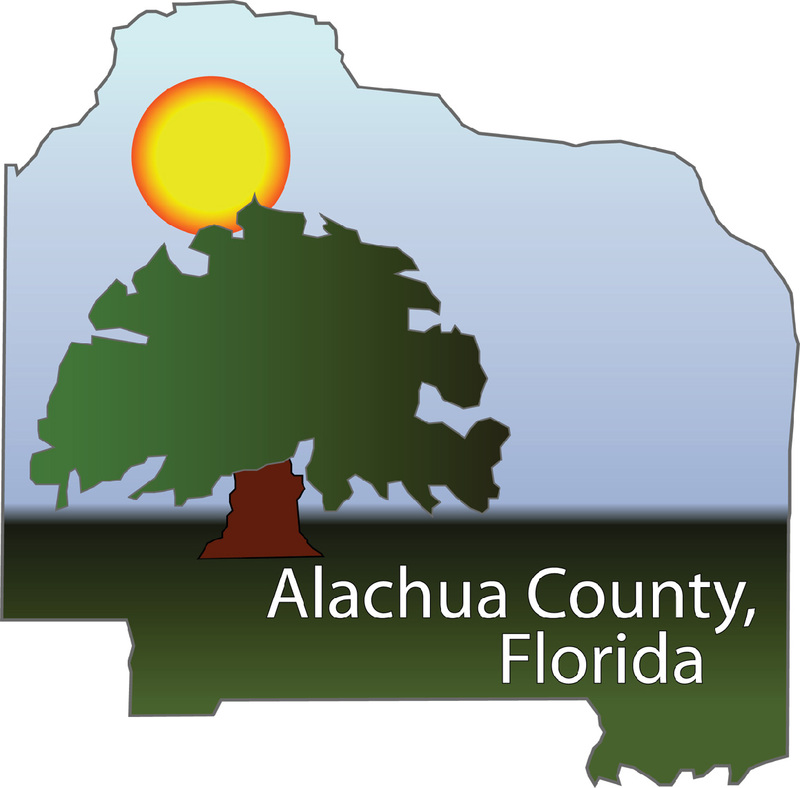 Obtain a free waste survey from the Alachua County Office of Waste Alternatives to locate potential ways to reduce your businesses operations waste stream. For more information on waste surveys click here. Track and report recycling percentages at all buildings to Recycling Programs Coordinator. To view a sample DEP form, click here.